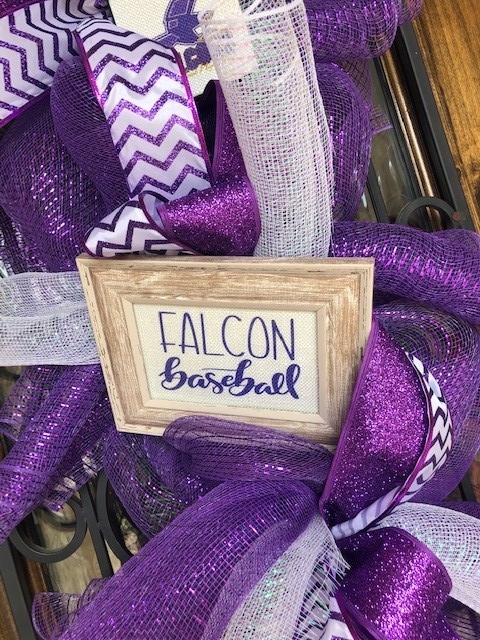 This decorative SWAG is beautiful and will include 3 frames (4x6) personalized for you Pick your sport, initial, club or activity! 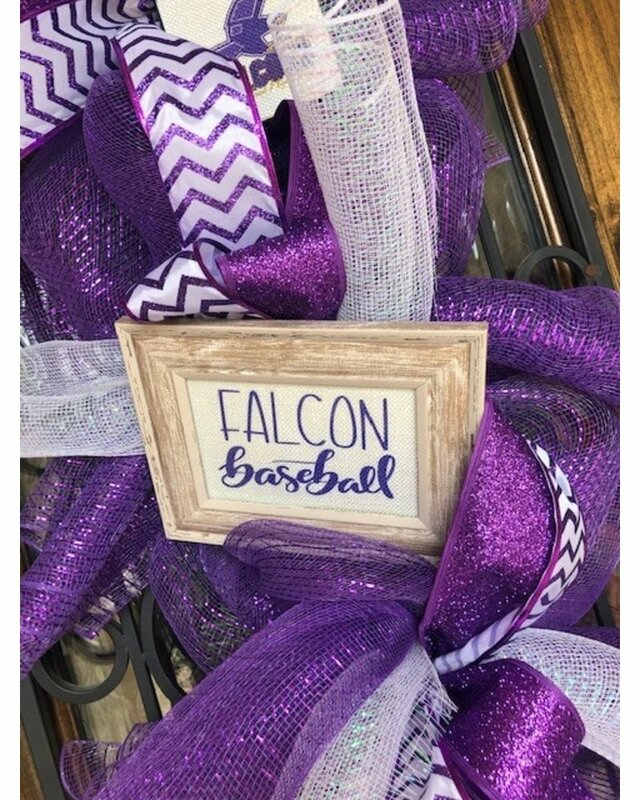 Hang it on your door or use for an event or celebration. This includes all costs for materials and instructor which takes place at our event table at SOCIAL ROSE.